Considered auspicious for the rectification of problems between lover or spouses, it increases the sweetness of the realtion and elevates it up a notch. A white colored stone, Opal has the power of the 7 primary colors and thus can emit all the seven colors. 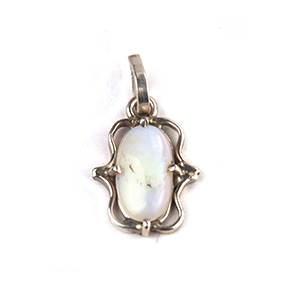 When planet Venus occupies a watery sign in the Horoscope of a native, wearing Opal can be recommended by an astrologer. Considered an auspicious tone for lovers, it is believed to increase their mutual harmony and bring about a positive change in the life of the couple. An excellent gift for lovers or partners, Opal can be gifted in the form of a bracelet, ring, necklace, or an amulet to increase the love and admiration. Also beneficial for people suffering from low self esteem, or depression- Opal eliminates the gloomy energy and fills its wearer with hope and compassion. 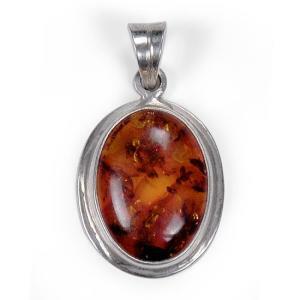 Known to influence the psychic abilities of the wearer, Opal also increases the iniuition and concentration power. It can make your life joyous and content, which makes it all the more useful for one to gift it to their loved one! 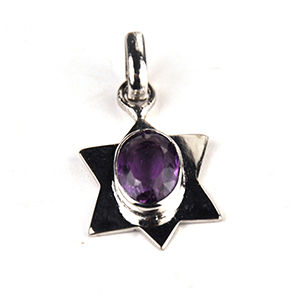 Note: Before wearing any gemstone, make sure that you consult an Astrologer to check if it’s compatible with your Horoscope. Alternatively, you can also get a Gem Report to know if you can wear a certain Gemstone. Disclaimer: Future Point provides 100% Genuine and Lab Certified Gemstones. 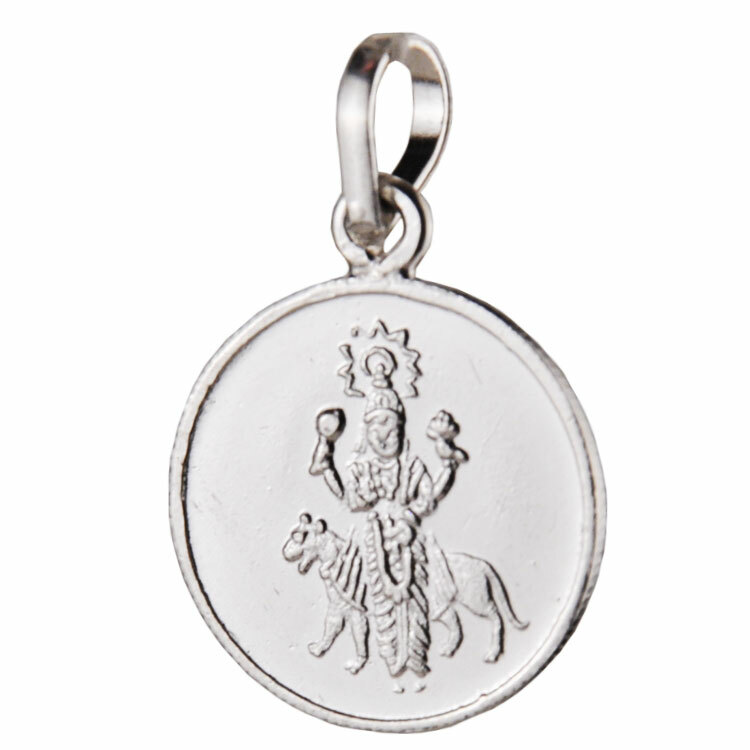 Therefore, before purchasing one you are recommended to go for an Astrologer’s Consultation.